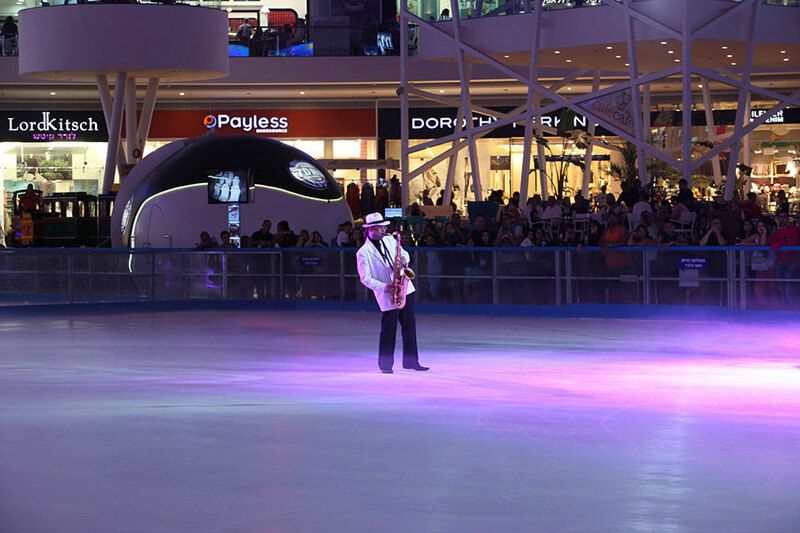 Ice Mall invites you to a one of its kind ice skating experience on a breathtaking rink which spans 1800 square meters (about 6000 square feet) at the heart of the mall. Professional skaters perform spectacular ice skating shows, skating competitions, private lessons and more. Around the rink there are wooden stands, so you can watch the skaters from anywhere you like.